The Right Location for Your Business! 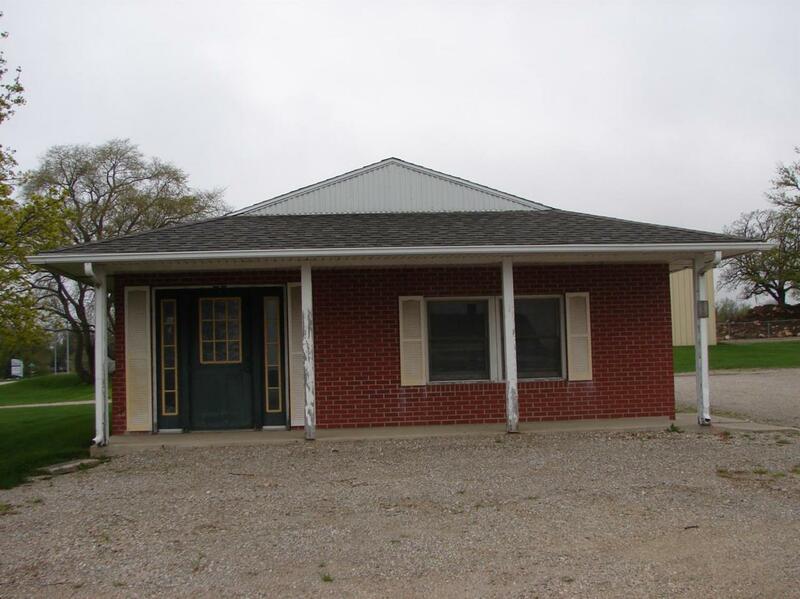 You will have multiple options with this property as there are 3 separate buildings. 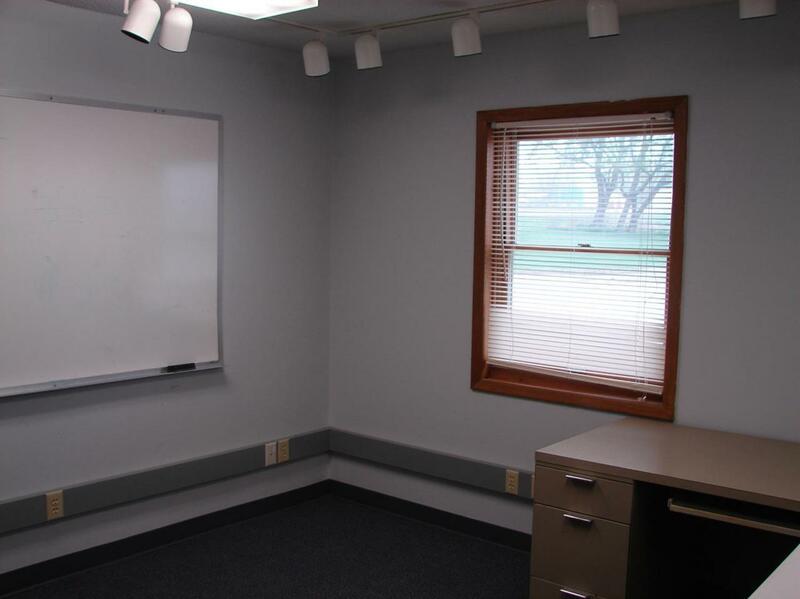 The front office building features 3 offices, a reception desk and 2 bathrooms. 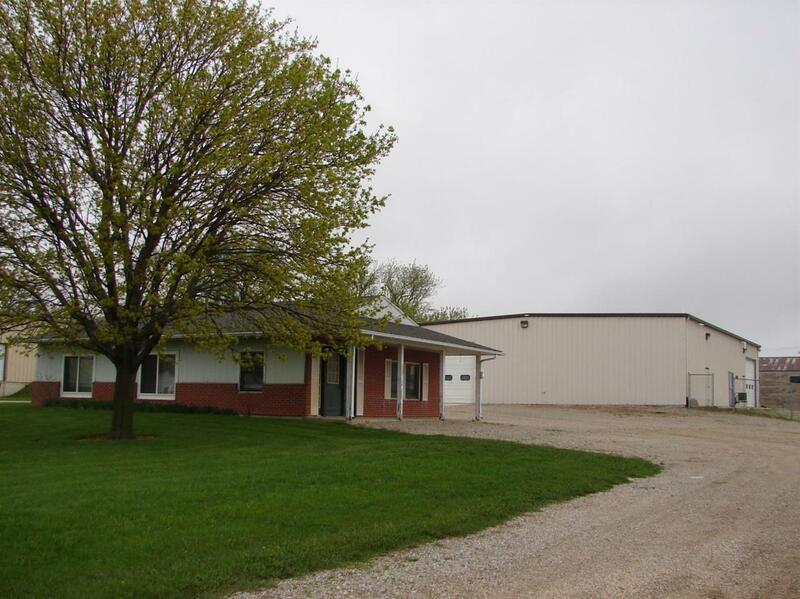 The 60 X 80 building offers a large storage area (33 X 80 approx), a large classroom area, a kitchenette and bathroom, a garage area, and additional storage on the upper level.The 3rd building (20 X 50) has newer garage doors and insulation in the upper level and walls as well as cold weather lighting/ballasts. For more information contact the Realtor today. 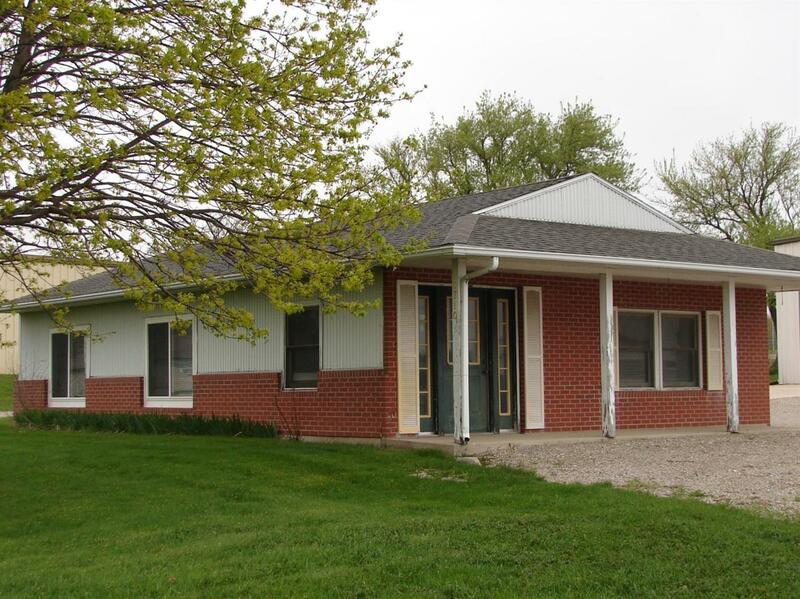 Listing provided courtesy of Hugh Webb of Schoneman Realtors. © 2019 Mason City MLS. All rights reserved. IDX information is provided exclusively for consumers' personal, non-commercial use and may not be used for any purpose other than to identify prospective properties consumers may be interested in purchasing. Information is deemed reliable but is not guaranteed accurate by the MLS or Jane Fischer & Associates. Data last updated: 2019-04-25T09:59:31.717.